Nobuaki Fukukawa’s entrancing combination of unshowy stage presence and outstanding musical talent made this recital a perfectly balanced and exquisitely executed afternoon performance. I left with an enlightened understanding of and appreciation for the horn. Wigmore Hall will surely continue the success of their Avex Recital Series following this formidable beginning. The concert began with Britten’s Prologue from Serenade. 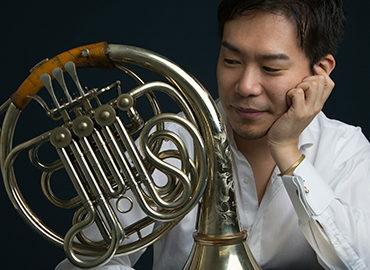 Beginning offstage, as if to recapitulate the horn’s function as a signalling instrument centuries ago, Fukukawa demonstrated his trust in the instrument’s sound, which travelled confidently and eerily throughout Wigmore’s quietly decadent, full auditorium. 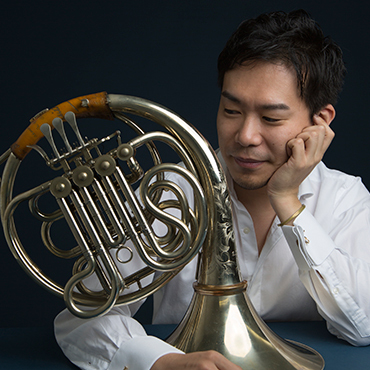 To start the concert as an unseen player showed Fukukawa’s lack of ego, and asked the audience to focus on the horn. 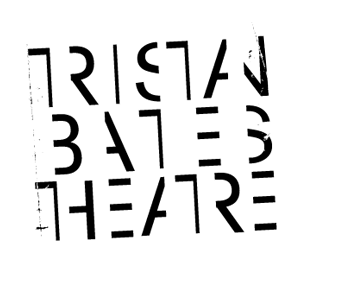 A boldly theatrical choice. His first piece performed on stage was Dai Fujikura’s Harahara, originally written for him. It was a whistle-stop tour into a weird and wonderful combination of stopped and unstopped sounds, often harsh; its urgent tremolos kept the audience on the edge of their seats. For novice listeners to the horn, the contrast between Harahara and the Britten was a marvellous choice, encouraging the audience to not get complacent, and keep their ears alert. Between each piece, Fukukawa went offstage to reset and recompose – but the atmosphere in the room was still taut and eager. He played Toshio Hosokawa’s Kleine Blume with soft tenderness, coalescing the nimble dexterity of his still with the swelling emotion of the piece, to produce a seamless resultant noise. Kleine Blume was lilting, haunting; a welcome relaxant following the Dai Fujikura. My highlight of the programme was the rendition of Olivier Messiaen’s Appel Interstellaire from his twelve-movement orchestral work, Des Canyons aux Étoiles… Fragmented, yet balletic, the ‘special effects’ of bird cries and hunting calls, which emerged from the inner body of the horn like trapped spirits, sent shivers down my spine. Each turn of phrase was executed perfectly and sensitively. Fukukawa’s precise creation of Jörg Widmann’s microtonal melange in his Air entranced. It bridged the gap between the private chill created by the Messiaen to Miho Hazama’s agile Letter from Saturn. We welcomed pianist Eriko Takezawa to the stage, who brought an overt sense of drama to the stage, injecting Fukukawa’s understatedness with the dynamism needed to carry the programme forwards. Two horn sonatas by Paul Hindemith and York Bowen showcased all the virtuosic nooks and curves of Fukukawa’s talent. Seldom did his precision falter as he changed pace and time signatures, articulating reams of demi-semi quavers one minute and snapping down the octave to a sustained note the next. Fukukawa returned to the stage for two encores, my favourite of which was an arrangement of a famous children’s song, a simple but beautiful end to an exceptional programme. Fukukawa has certainly set the highest standard. This year’s Avex Series should be a treat.